Camel CSA is seeking to employ a committed and enthusiastic person who can help us build strong links within our local community in north Cornwall. We’re looking for someone who can initiate and develop partnership agreements with schools, charities and special interest groups to increase practical awareness of the main aims of our community vegetable-growing project. The partnership development coordinator will arrange and host group training visits to our two-acre plot at St Kew Highway near Wadebridge, where we cultivate our own vegetables to organic principles and operate a weekly veg box scheme. The position is initially for a six-month fixed term, 12 hours a week. 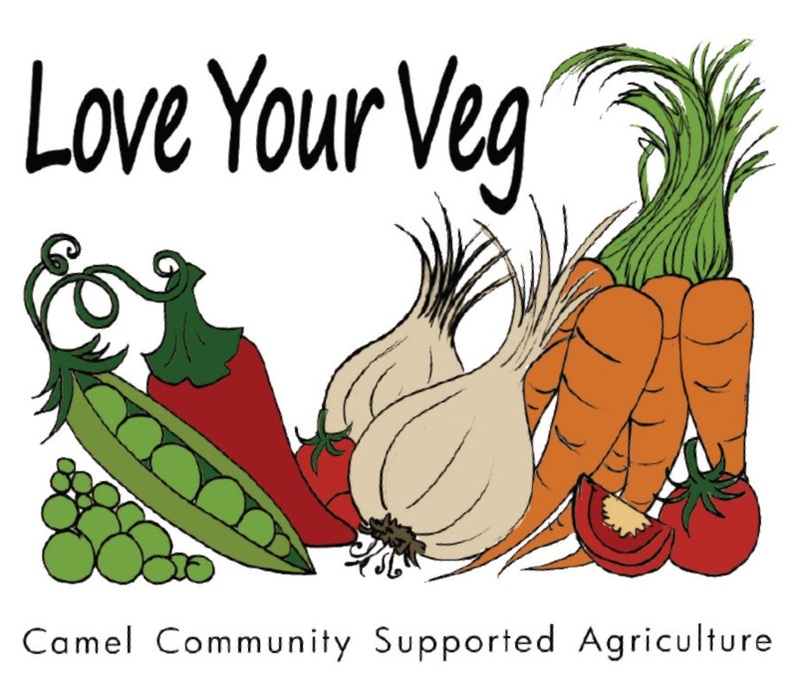 “This post will suit someone who’s an excellent communicator and committed to the objectives of the Making Local Food Work programme,” said Camel CSA secretary Mike Sadler. The closing date for applications is Tuesday 26 April 2011. Interviews will be held on Wednesday 4 May. 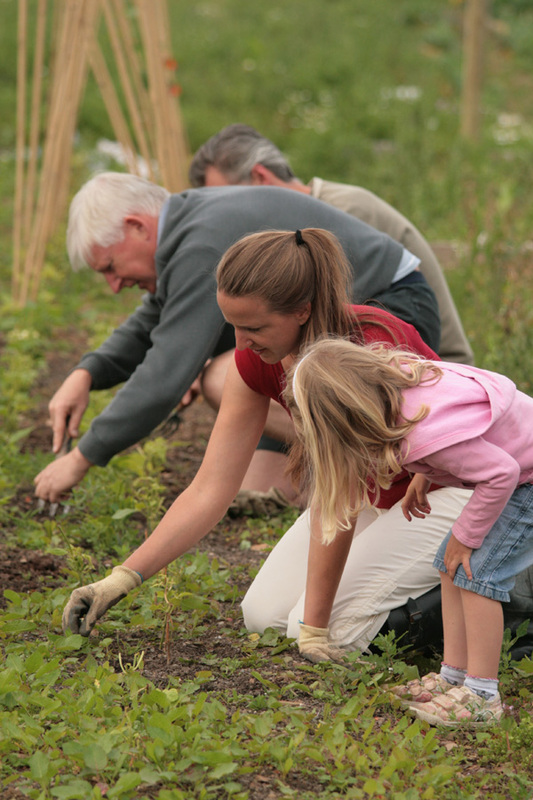 This position has been part-funded by the Big Lottery Fund’s Local Food Programme.